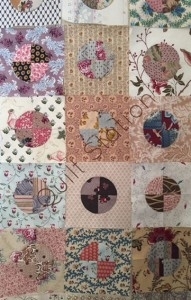 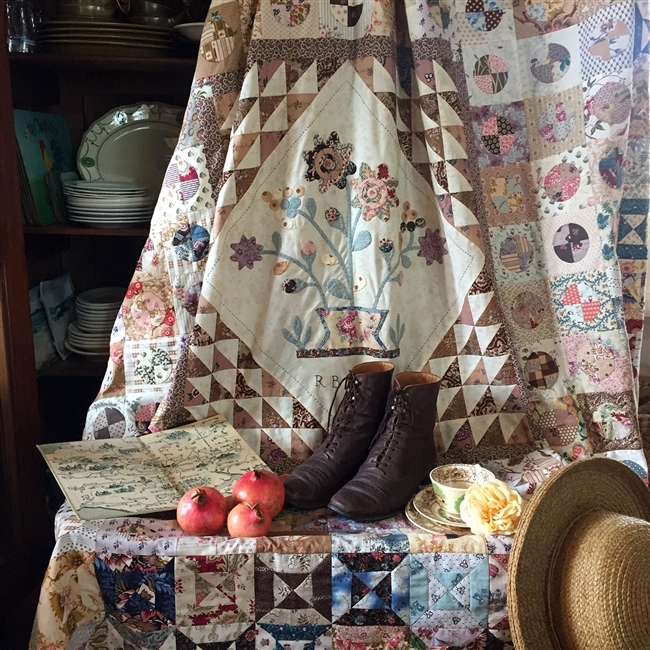 Learn & improve your applique skills with Margaret while working on her newest quilt ~ Rosa Biddlecombe. 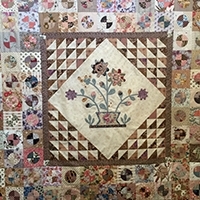 This quintessentially English medallion quilt features plenty of simple to complex shapes to applique. Beginners are welcome in this class as well as those with some applique experience… All will benefit from Margaret’s gentle teaching style.